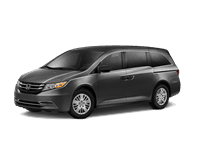 If you’re searching for a versatile minivan that you can enjoy on a regular basis without the new-car price tag, then visit Bronx Honda in Bronx, NY and explore a Certified Pre-Owned Odyssey. Honda’s Certified Pre-Owned program provides you with an extended warranty that gives you the confidence to use the vehicle every day. 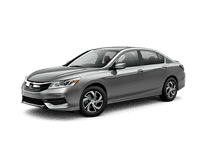 At Bronx Honda, we serve Manhattan and Long Island, NY with a large assortment of Certified Pre-Owned vehicles for you to test drive. Stop by Bronx Honda at 2541 East Tremont Avenue and see how a Certified Pre-Owned Odyssey fits into your driving lifestyle. Certified Pre-Owned vehicles provide you with the most amount of car for your money. Before getting Honda’s stamp of approval, every Odyssey undergoes a 150-point inspection by our talented technicians and receives genuine Honda parts when needed. 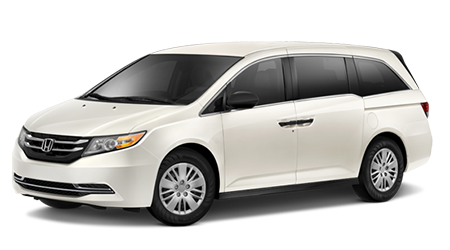 Each Certified Pre-Owned Odyssey is less than six model years old and has less than 80,000-miles on them. Honda’s Certified Pre-Owned vehicles come with a clean title, as well as a CARFAX Vehicle History Report. 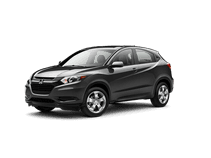 With these features, Certified Pre-Owned Hondas give you the confidence to drive them on a regular basis. One of the many benefits to purchasing a Certified Pre-Owned Odyssey is the vehicle’s comprehensive warranty. Every Certified Pre-Owned Odyssey packs a 7-yr./100,000-mile Powertrain limited warranty, as well as a Certified, Used Car Limited Warranty for 12-months/12,000-miles if the New Car Warranty is still valid. For even more protection, an optional HondaCare Certified Additional Coverage is available and extends the Odyssey’s powertrain warranty to 8-yr./120,000-miles. At Bronx Honda, we’ll work with your credit score to get you a good loan on a Certified Pre-Owned Odyssey. Even if you have a credit score that’s not stellar, our talented finance team will get you a loan that works for you. Our website has a few features that will allow you to see what kind of loan we’d be able to get you. There’s an online application, as well as a payment calculator to see what payments would be. As one of New York’s top-ranked Honda dealerships, we’ll work with you to get you a loan that allows you to get into a Certified Pre-Owned Odyssey. A Certified Pre-Owned Odyssey gets you one of the best minivans on the road today. 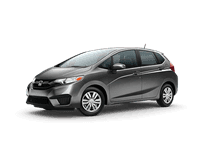 Through Honda’s Certified Pre-Owned program, you can get into a vehicle that fits all of your driving needs. 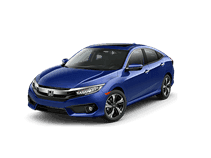 Honda’s Certified Pre-Owned program comes with a lengthy warranty and puts the cars through a grueling process to give you added confidence. 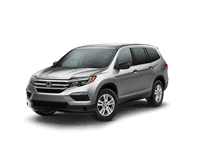 Visit Bronx Honda in the Bronx, NY at 2541 East Tremont Avenue for an enjoyable experience and discover a Certified Pre-Owned Odyssey today.